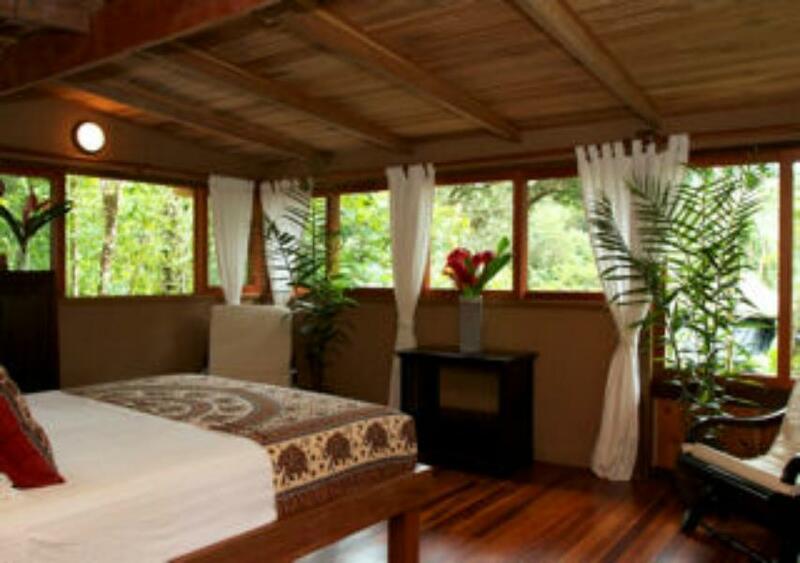 ﻿ Best Price on Copa de Arbol Beach & Rainforest Resort in Drake Bay + Reviews! 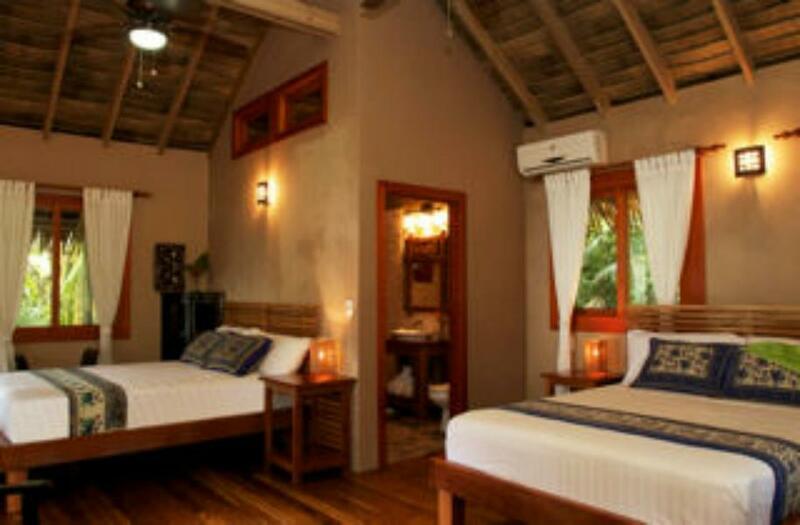 Have a question for Copa de Arbol Beach & Rainforest Resort? 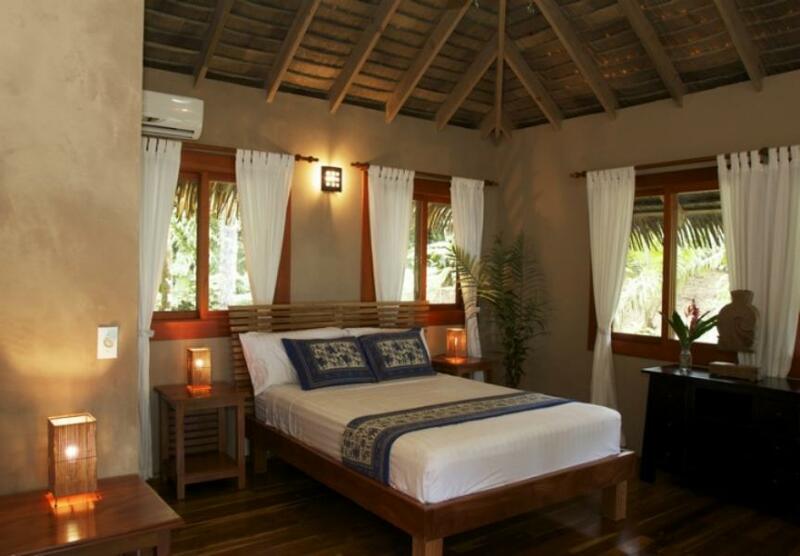 Designed for both business and leisure travel, Copa de Arbol Beach & Rainforest Resort is ideally situated in Peninsula De Osa; one of the city's most popular locales. Set from the excitement of the city, this 5-star hotel commands an excellent location and provides access to the city's biggest attractions. With its convenient location, the hotel offers easy access to the city's must-see destinations. Offering hotel guests superior services and a broad range of amenities, Copa de Arbol Beach & Rainforest Resort is committed to ensuring that your stay is as comfortable as possible. The hotel offers access to a vast array of services, including free Wi-Fi in all rooms, 24-hour front desk, luggage storage, car park, airport transfer. Step into one of 8 inviting rooms and escape the stresses of the day with a wide range of amenities such as air conditioning, desk, balcony/terrace, toiletries, shower which can be found in some rooms. The hotel offers wonderful recreational facilities such as hot tub, outdoor pool, diving, fishing, massage to make your stay truly unforgettable. 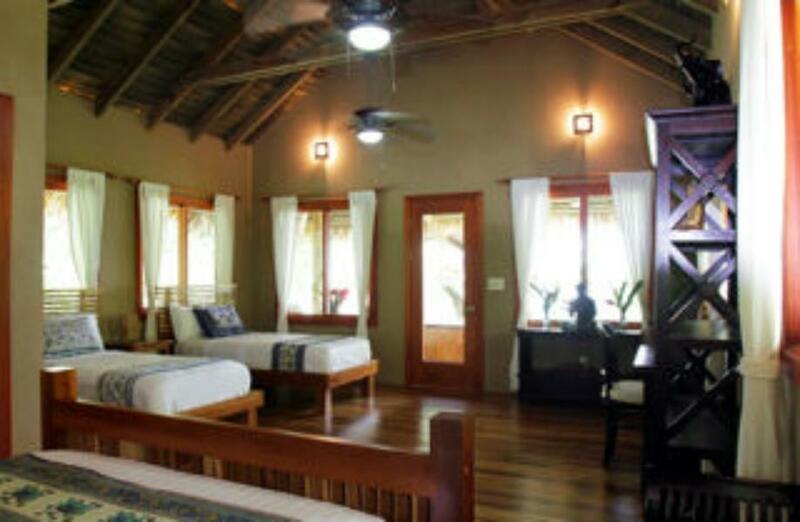 Copa de Arbol Beach & Rainforest Resort is a smart choice for travelers to Peninsula De Osa, offering a relaxed and hassle-free stay every time.